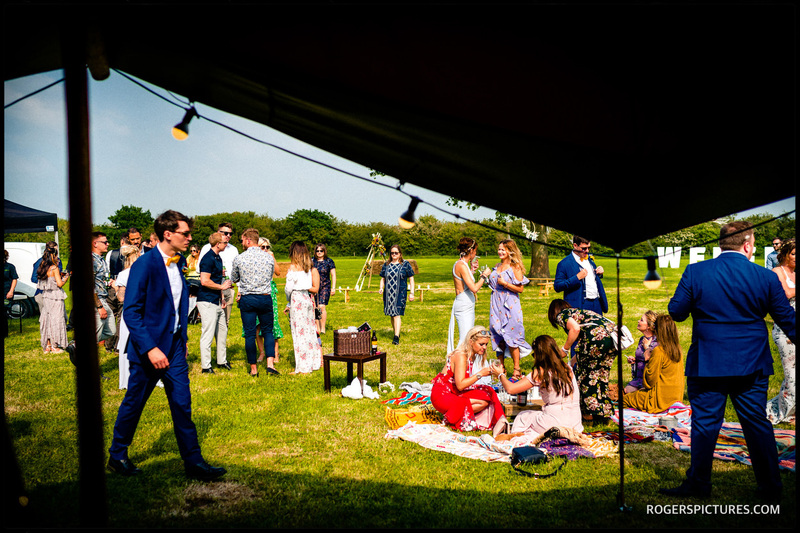 What could be nicer than a glorious Summer’s day, a glass of Pimms in your hand, celebrating your wedding day with all your family and friends? 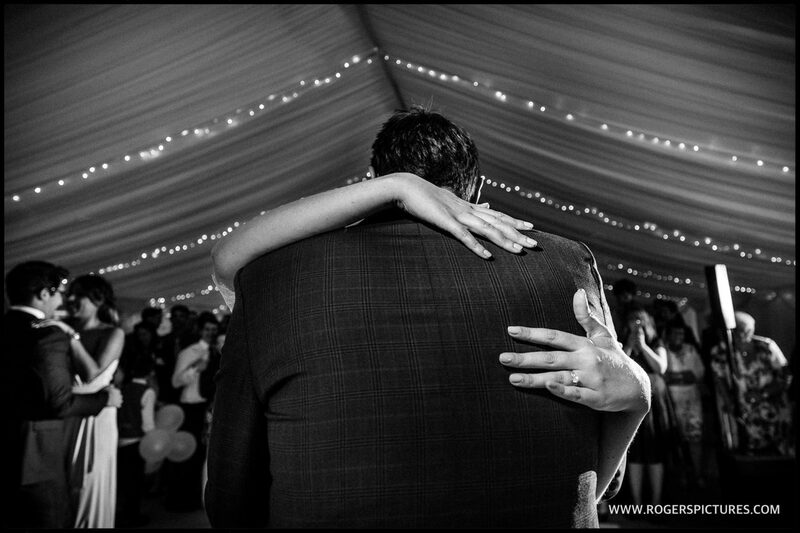 Check out some of my recent Marquee Wedding Photography below, and get some inspiration for your special day. 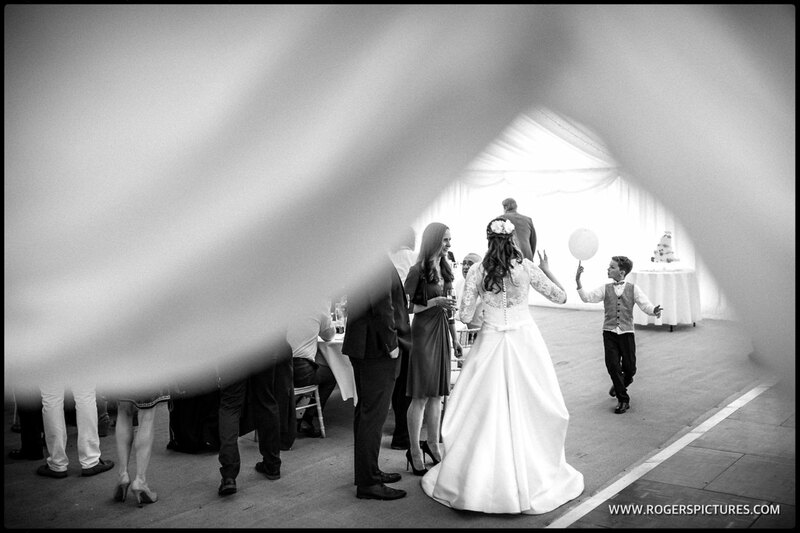 I’ve photographed weddings in tents, yurts, Tipis and marquees across the UK, from Mansions and Manor Houses to a field in the middle of the countryside, to parents back gardens. The one thing that’s common amongst all of these Marquee weddings is the amount of fun and laughter there is all day. Sometimes guests are camping for the evening near to the main marquee venue, and the partying continues right through to dawn. Fancy Wedfest? Check out Sakara and Alex’s Tipi wedding in Buckinghamshire below. They had a super outdoor ceremony under an Oak Tree followed by a Festival Themed reception. The whole day was magical and made for some super moments to capture. The documentary nature of my photography makes these kind of unrestricted outdoor spaces the perfect setting for making some beautiful reportage photos. 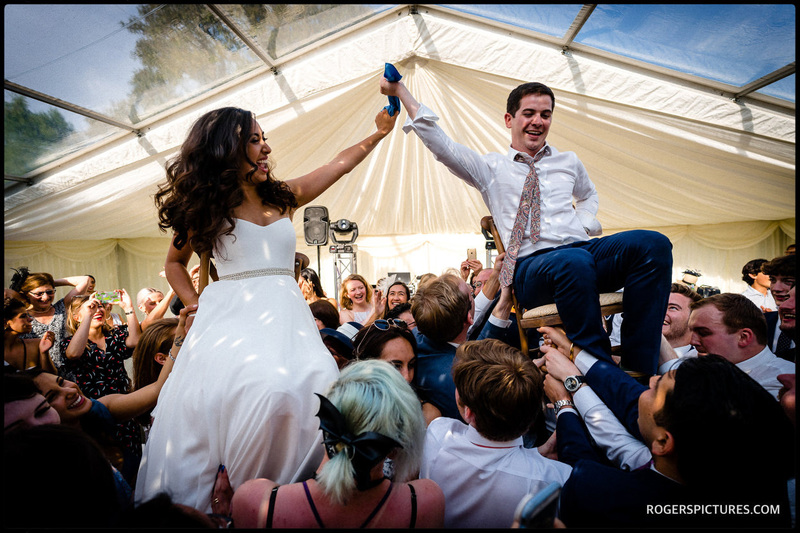 If you’re looking for a supplier for your Marquee, check out each blog post where the supplier is listed at the bottom of the post, like Joseph Benjamin Marquees from Miriam and Josh’s Oxfordshire Jewish wedding photography.